OMG Posters! » Archive "Owls" Art Print by Chris Williams - OMG Posters! I don’t know a whole lot about Chris Williams, but I’m sure impressed by this creepy new art print. 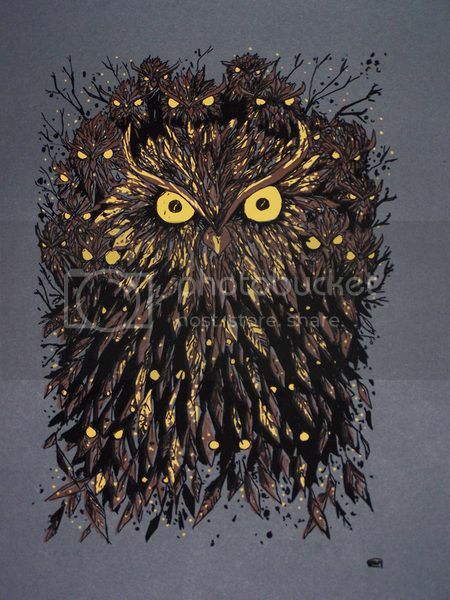 “Owls” is a 19″ x 25″ screenprint, has an edition of 13, and is $30. Visit the Gigposters.com Classifieds.